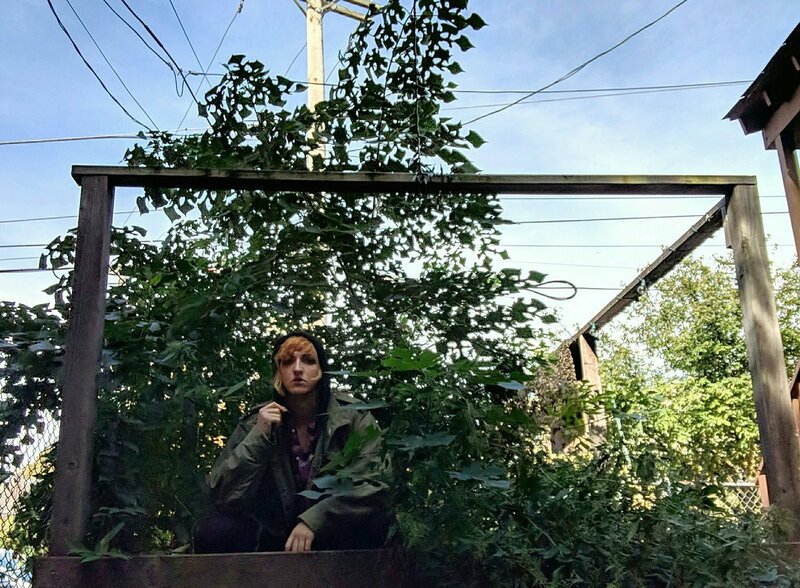 Helmed by Prudence Delilah, Philadelphia’s noera delivers artfully crafted tunes that weave raucous garage pop guitar hooks with lush songwriting and patient production. The band’s debut record “Pearls” is slated for a January 11, 2019 release. Stay tuned for more details.